Media corporations have been misleading and harming the public with lies and fake news for decades. The ability of media giants to censor and suppress the truth has escalated into a full-fledged information war. Now, the new documentary film Hoaxed, produced by independent journalist and best-selling author Mike Cernovich is blasting a gaping hole through the media’s propaganda matrix. Cernovich slammed mass media companies purporting to be purveyors of truth while exploiting and manipulating the public with artificial constructs of reality that ignite mob violence and ultimately claim the lives of thousands or millions of innocent civilians. 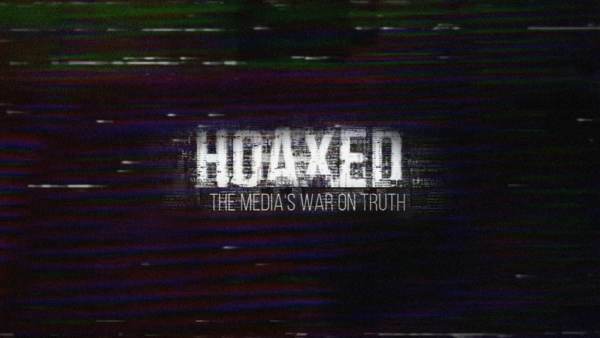 Hoaxed thoroughly investigates into the concept of “fake news,” Cernovich explained, exposing how corporate media divide our already fractured nation by constantly conjuring of fake news and controls our perceptions. Numerous studies have proven news organizations that hold themselves up as the most neutral and professional are actually producing campaign stories that are the most tilted in favor of Democrats. Regardless of his accomplishments, multiple complex studies from the Media Research Center have confirmed that 90 percent of broadcast news coverage of Trump and his administration have been negative since the president took office almost two years ago. Newscasts on the big three networks, ABC, CBS and NBC, are especially hostile toward the Trump administration. Cernovich, who has also been viciously maligned by the mainstream media and branded by Wikipedia as an “alt-right conspiracy theorist, noted that liberal media bias is nothing news. But the media establishment’s ability to censor and suppress viewpoints that that counter the mainstream media’s narrative, he argued, sets an unprecedented danger. Americans are not just fed up with the media’s constant anti-Trump bias, but the propaganda is boring and predictable to those who are “sane and sober,” Cernovich argued. Hoaxed has cross-over appeal and won’t only appeal to conservatives or MAGA supporters, Cernovich predicted, but everyone who refrains from being “fixed” in their world view. “People who want to argue or have a conversation or be more informed are going to love this film. Left, right, center – people are going to enjoy it and find enlightenment,” he said. “Now if people have a closed mind, and they are on the left or the right, they are not going to enjoy it. 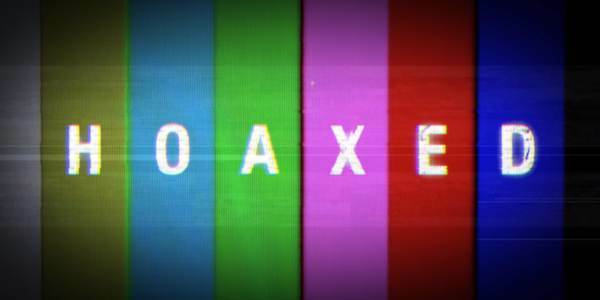 Hoaxed features an all-star cast lineup, including Alex Jones, James O’Keefe, Tim Pool, Laura Southern, Ryan Holiday, Scott Adams, Stefan Molyneux and Gavin McGinnes. You can get the Hoaxed book here.